Lee Seung Gi is probably stepping down from his modeling contract with Heritory in preparation for possible military service this year. We will miss him! 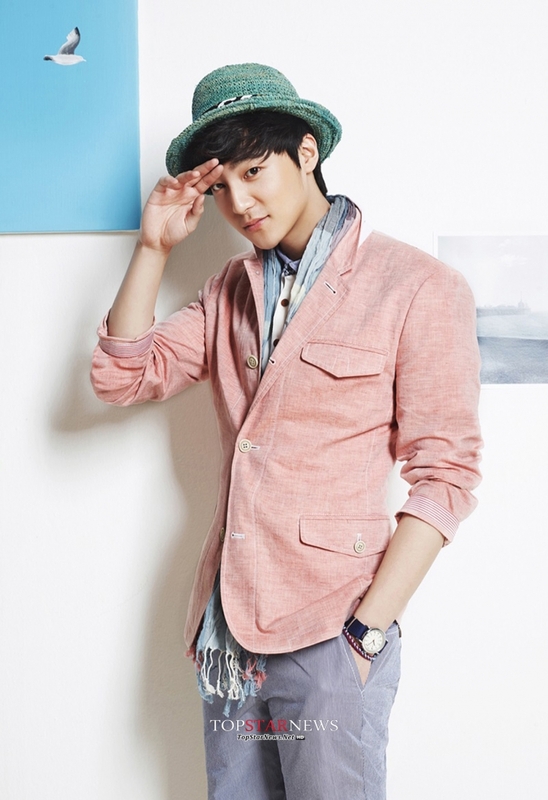 [Top Star News = Reporter Kim Myung Soo] Roy Kim has been selected as the new 2014 model for contemporary British traditional casual clothing line, Heritory. 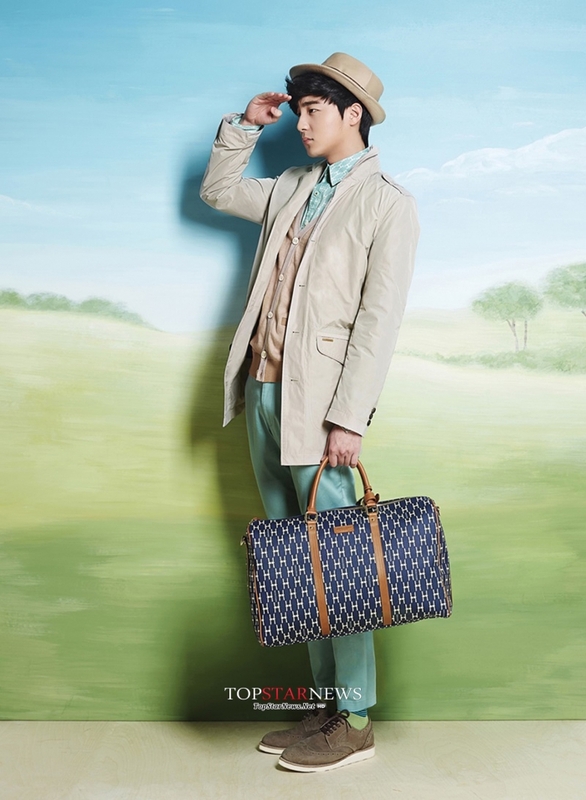 Roy Kim has taken his first steps as the representative of Heritory with the 2014 Spring/Summer season photo shoot. Not only is it his first shoot, but his sense rivals that of a pro model and he has the unique ability to model a variety of Heritory outfits. In addition, he creates a warm atmosphere in which he is able to show leadership. Heritory captures a British traditional sentiment in which all casual products are composed of the PEN line as well as the more trendy character INK line. Especially this coming summer, sophisticated products with an urban theme will give off a city casual look. Heritory’s inherent symbol applies to the park, taking a rest in nature, and as a brand in which one can easily enjoy a walk. Comfort and practicality combined with a travel look are the various aspects showcased this season. Currently, Roy Kim and CJ E&M with whom he has signed an exclusive music contract said, “Thank you for giving much attention to Roy Kim. In the future, we will support him so that he may grow into an artist who will be a good influence to the public”. Last 2012, young people in their 20~30s were the target of the launching of Heritory which was a merging of Heritage and story. With this merge, British casual’s traditional ink bottle symbol combined its signature pattern with Heritory’s traditional British casual style. Heritory fashion company’s lifestyle clothing is well made and can be found at major department stores, shopping malls, and exclusive stores. Roy Kim made hits last year with ‘Spring, Spring, Spring’ and ‘Love Love Love’. On January 16th’s “28th Golden Disk Awards’, he was awarded the newcomer’s award along with the popularity award. Currently, Roy Kim is studying abroad at Georgetown University in the USA .This coming fall, plans are in the works for him to work on songs for his soon to be released album. Categories: article, CF, Heritory, Photos, translation | Tags: Heritory, Roy Kim | Permalink. 다음 중 헤리토리 홈페이지에서 볼 수 있는 것은 무엇일까요~? 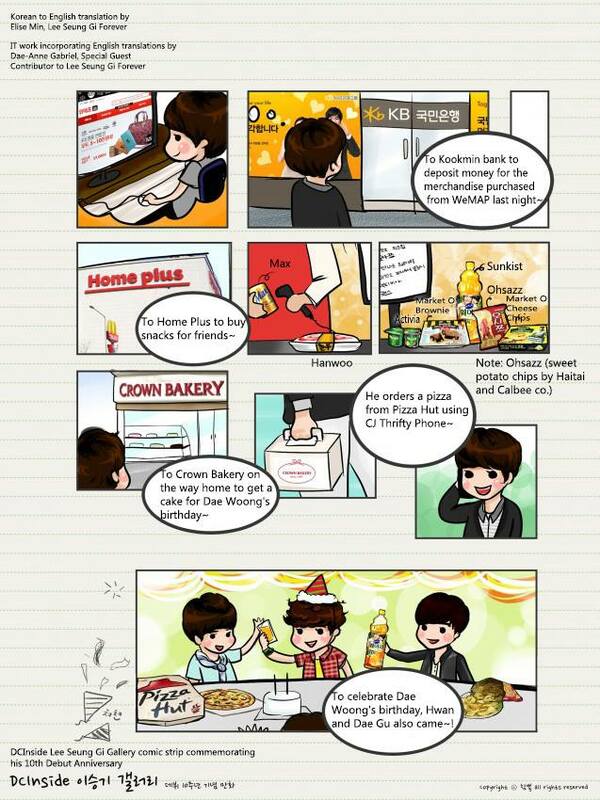 Which of the following can be seen on Heritory’s homepage~? Seung Gi: What’s on Heritory’s Homepage??? Categories: Event, Facebook, Heritory, Photos, translation | Tags: Heritory | Permalink. Several hundreds of years in this city, decades later with sunbaes…Lee Seung Gi. A new story begins. Heritage & Story. Heritory is joining forces with ‘Nunas over Flowers’. Categories: Facebook, Heritory, Nunas over Flowers, translation, Video | Tags: Heritory, Nunas Over Flowers, translation, video | Permalink. 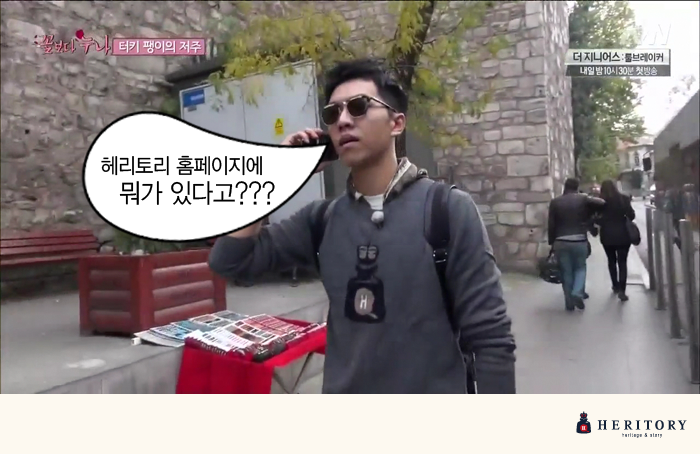 What’s the name of the knit that Lee Seung Gi is wearing? What is the word that should belong in 000 knit? 5 People will be awarded Starbucks Americano. Categories: Event, Facebook, Heritory, translation | Tags: event, facebook, Heritory, prize, Starbucks | Permalink. Win an Autographed Handkerchief from Seung Gi with Heritory! Heritory and Nunas over Flowers is teaming up with an event that will give away handkerchiefs autographed by Seung Gi to 4 lucky winners through a random drawing. The event runs from 11/20 to 11/25. In order to participate, you must write in the comments section how much you anticipate watching Nunas over Flowers and give proof that you shared the photo of Seung Gi on the Heritory facebook homepage. Please leave a comment about how much you look forward to watching Nunas over Flowers and also share with us the vivid photo of (Lee Seung Gi’s) arrival photo taken in partnership with Heritory. 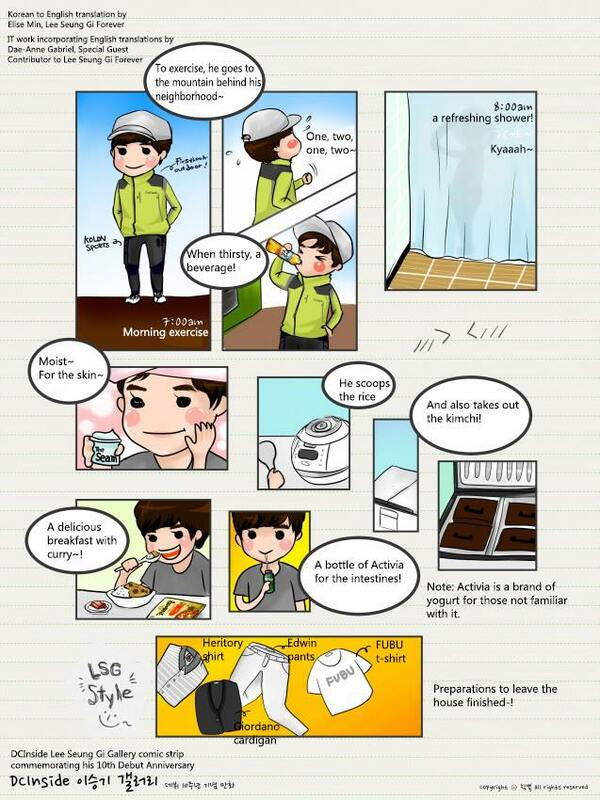 Through a random drawing, we will be giving away autographed handkerchiefs by Lee Seung Gi to 4 people. Categories: Event, Facebook, Heritory, translation | Tags: autograph, Heritory | Permalink. 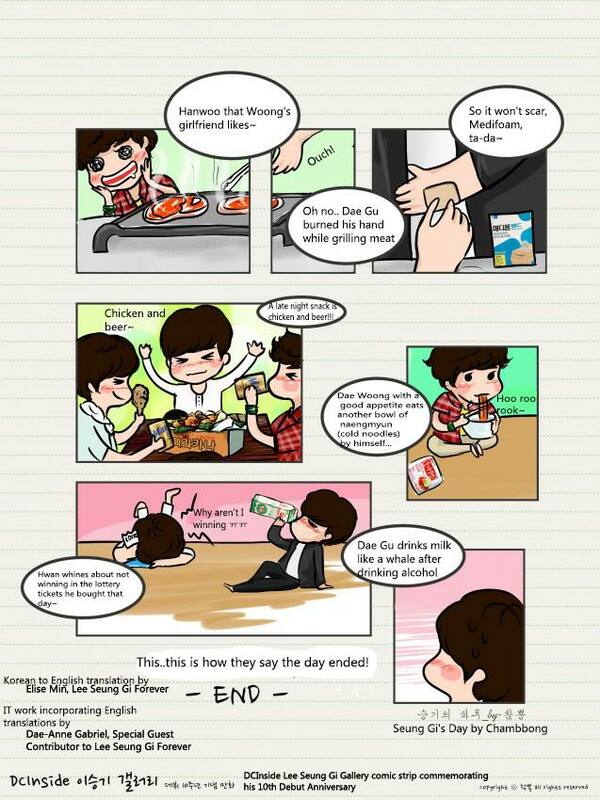 Categories: article, Facebook, Heritory, Photos, translation | Tags: facebook, Heritory | Permalink.